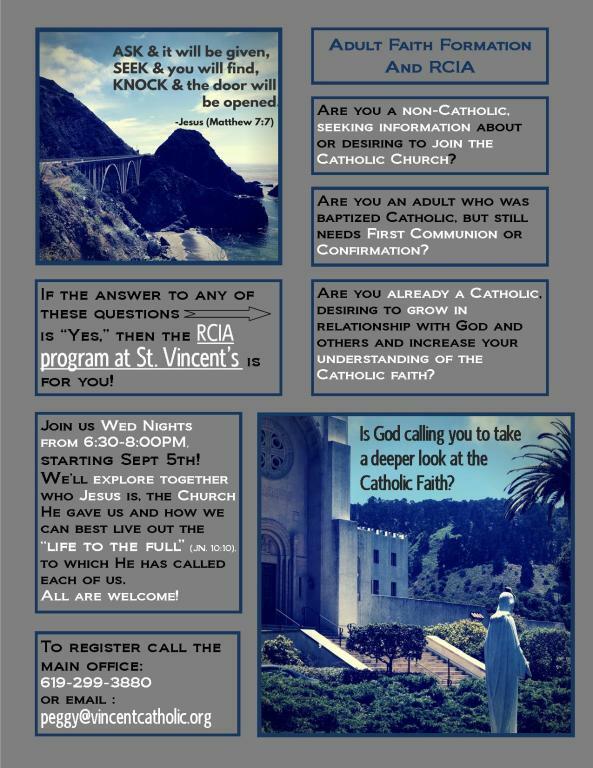 RCIA, is a faith formation program for Adults who want to prepare to receive the Sacraments of Baptism, Confirmation, and / or First Eucharist. 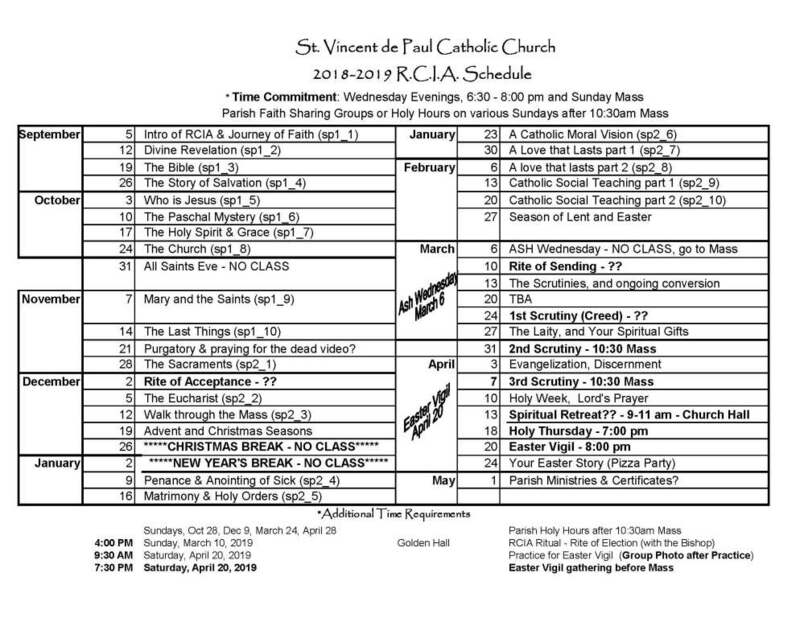 Parishioners who wish to deepen their understanding of the faith by listening to the weekly lesson and joining in small faith sharing groups are also welcome to attend. 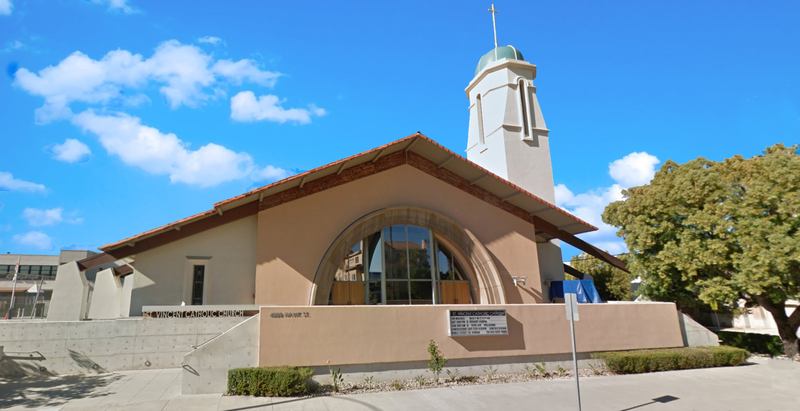 The primary celebration is at the Easter Vigil Mass each year. Meetings are most Wednesday's 6:30 p.m. to 8:00 p.m. beginning in September.